Seven new videos to finish review season! It was another big evening of uploads over here and with the last video published, the first release season for 2014 is officially over for me! There will likely be very small numbers of sets unveiled by LEGO from time to time over the coming few months, but the next huge batch shouldn't hit stores until late April or early May! Finally I have a moment to catch my breath again and turn my attention back towards MOCs and my city! 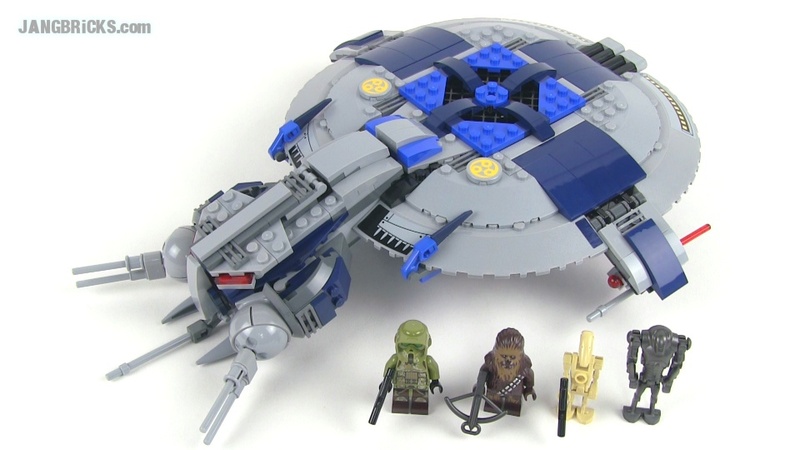 LEGO Star Wars 75036 Utapau Troopers set review! LEGO Star Wars 8028 Mini TIE-Fighter polybag set review! Mega Bloks Halo 97158 Red UNSC Spade set Review! LEGO Star Wars 75034 Death Star Troopers set Review!